Search engine optimisation has become crucial in the present scenario. 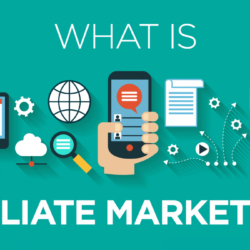 The prime reason being, the increased competition over internet. It is rightly said that, “ In order to be irreplaceable, one must be different”. To be different over the internet, primly means to serve the traffic fast and best. 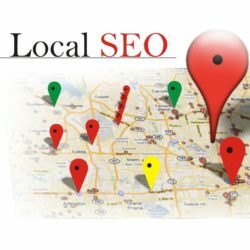 Search Engine Optimisation is the technique to be in the top ranking website results on any search engine. 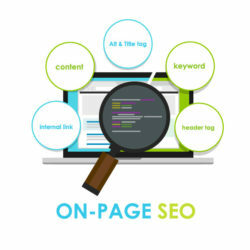 When a site or a blog is on top results of searches, it is a boost to its traffic and visibility. 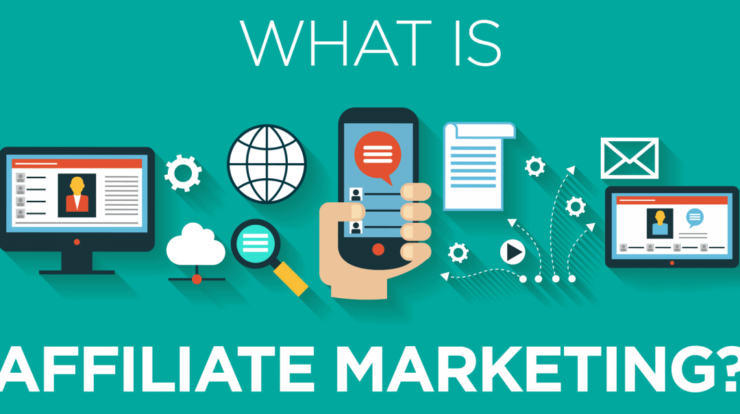 This increases the frequency and trust of visitors. 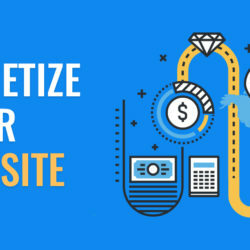 There by monetizing and optimising a website or blog over the internet is highly essential to grow and transform our business over web exponentially. 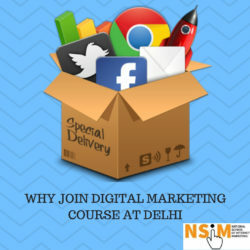 National School of Internet Marketing (NSIM) is serving this great purpose by providing online and offline training, lessons, learning material and seminars to every enrolled individual. 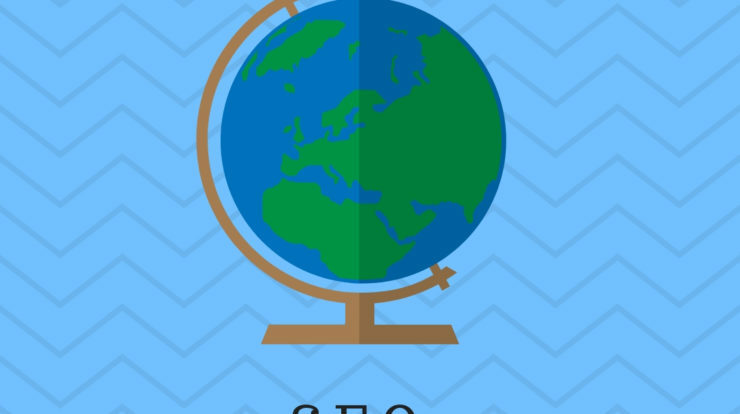 Wikipedia says, Search engine optimization (SEO) is the process of affecting the online visibility of a website or a web page in a web search engine’s unpaid results—often referred to as “natural”, “organic”, or “earned” results. 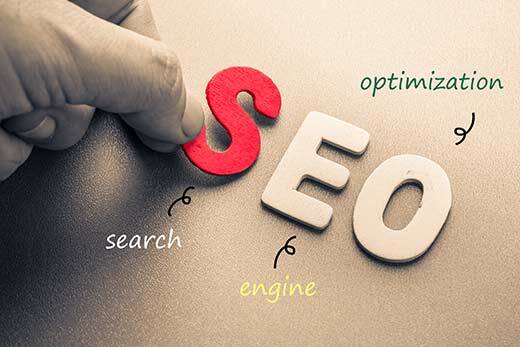 Search Engine Optimisation,commonly abbreviated as SEO, in other words, is a set of features and functions that when applied to a website or blog in the exact manner can lead to increased visibility of the website on search engine’s searches. 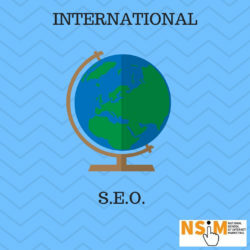 National School of Internet Marketing (NSIM) says, SEO includes everything that optimizes the website (or blog ) to be more smooth, effective and efficient. 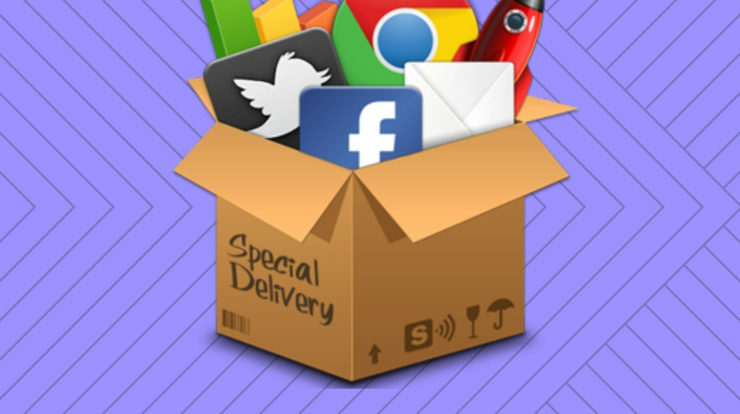 This equally includes image optimization, content optimization, linking,backlinking, HTML optimization and coding. 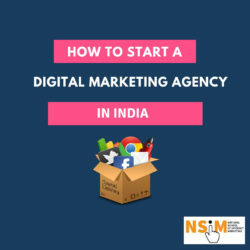 Therefore, SEO is a set of good practices that can make a website lead in the crowd of websites and blogs over the internet. 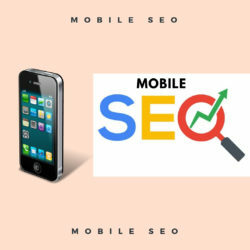 SEO when done properly will increase the chances of getting into the top results of precise and associated keywords of the search. 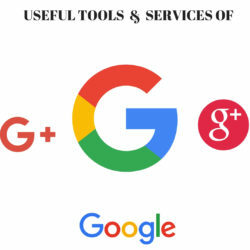 Search Engines, may it be google, bing or yahoo have a complex algorithm through which they rank the websites relevant to a particular search done by any user over the globe. The words used by the or user work as keywords for the websites or blogs. 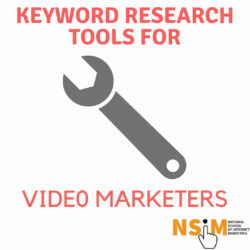 These keywords when exactly match the search of the user then the search engine recognises and promotes the website forward but, only keywords are not the key. 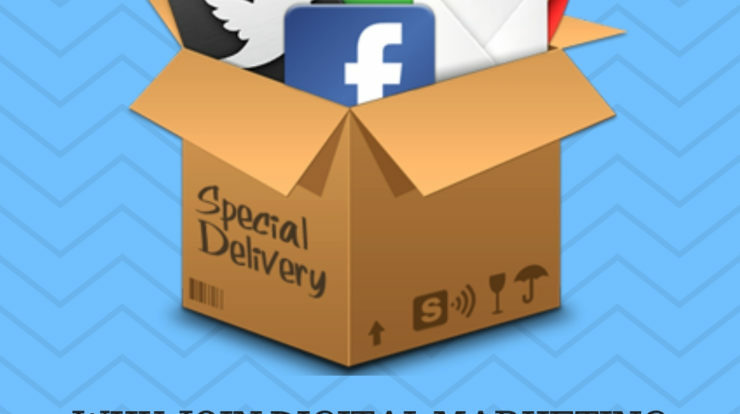 There is much more, basically everything that will make your website more reliable and efficient will be counted. Obviously, good content, precise information,valid information, quality images and links are equal potential game changers. Why is there a need to have this type of Search Engine optimisation? 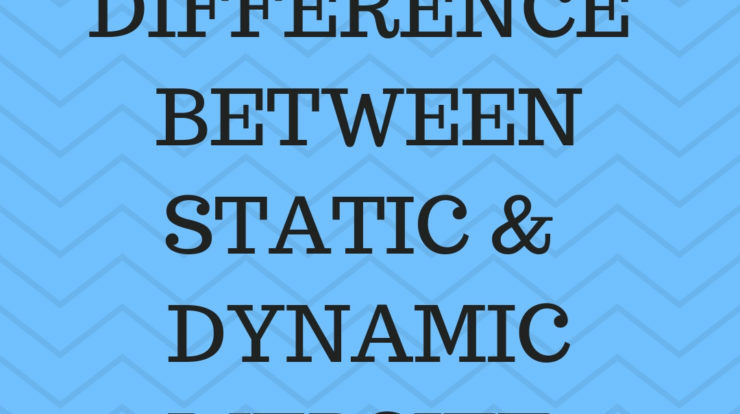 This is a very common and most researched topic over the web. But for a second wonder, The number of websites and blogs over the internet. Also the number of users of internet across the globe. A website Hostingfacts.com gave the following stats a few months back. There are currently over 330.6 million registered domain names as at the first quarter of 2017. Usability of the same user. Good experience leads to spread of word and brings new audience. Good experience will build a durable and mutual relationship between service takers and providers. 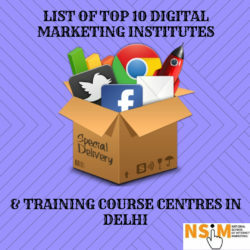 NSIM is working to provide quality education in digital marketing. 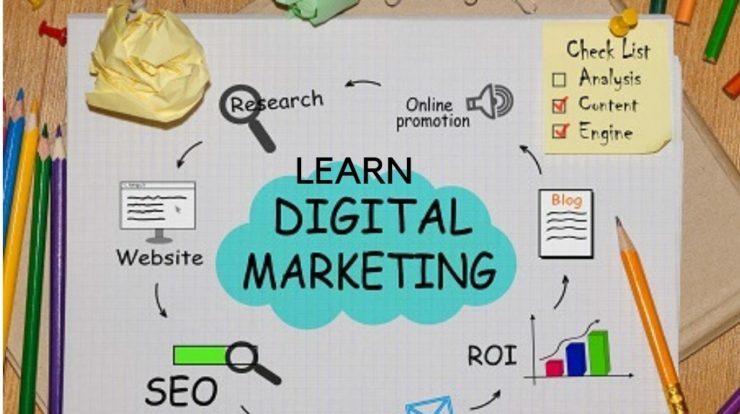 Undoubtedly factors like good quality content, focused keywords, optimised images,good linking, backlinking and coding are a boost to the SEO.